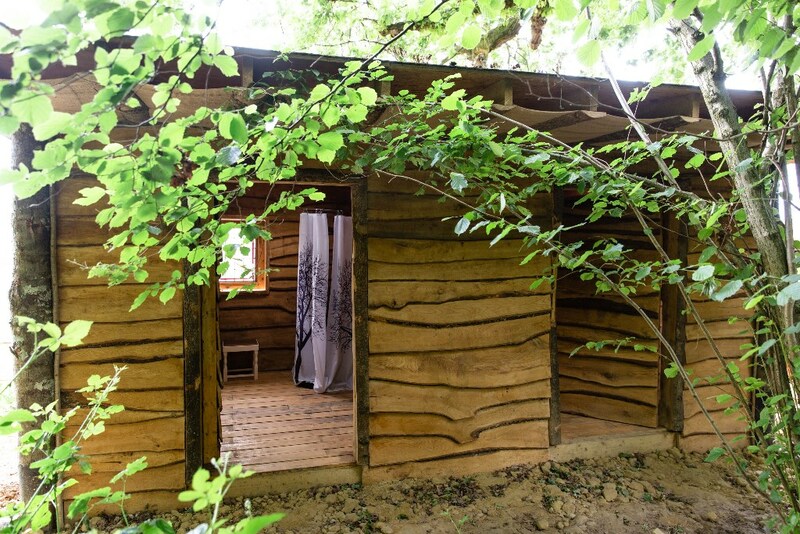 An off grid glamping site in the middle of Surrey Hills. 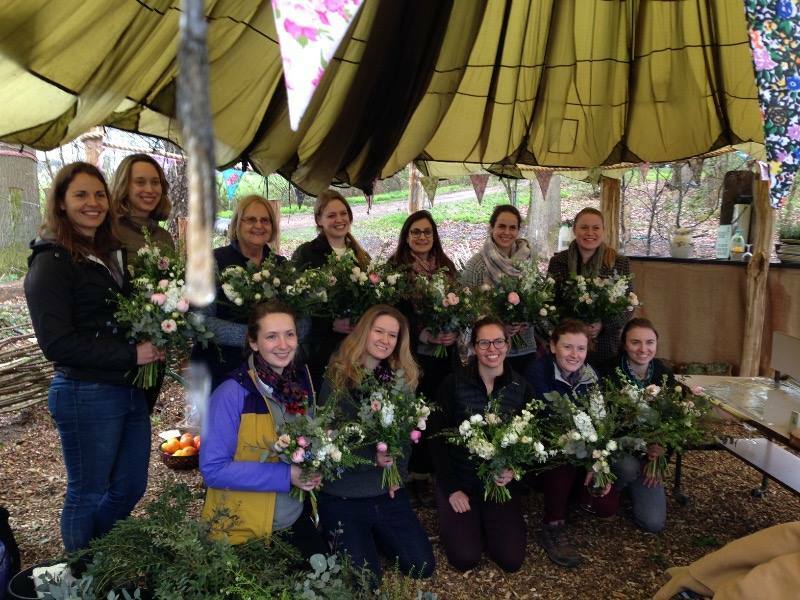 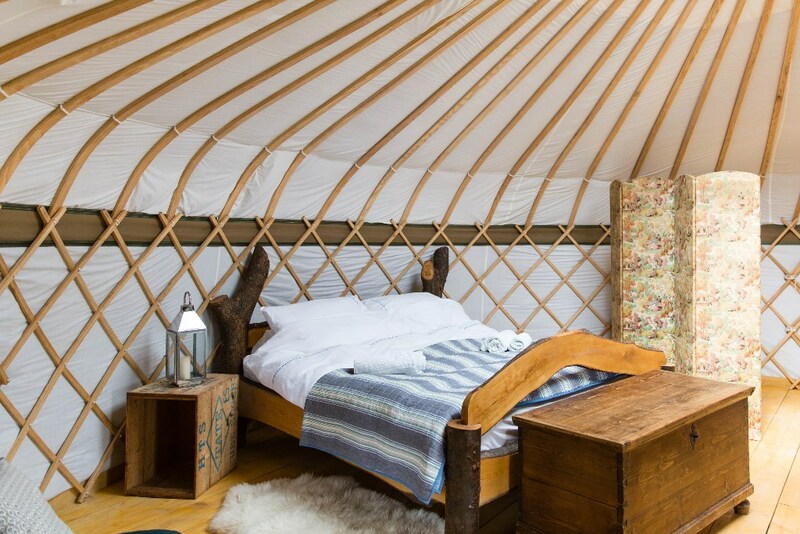 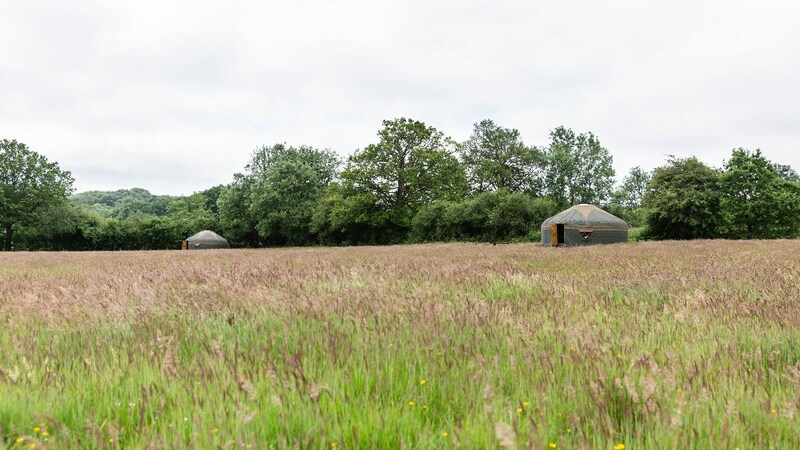 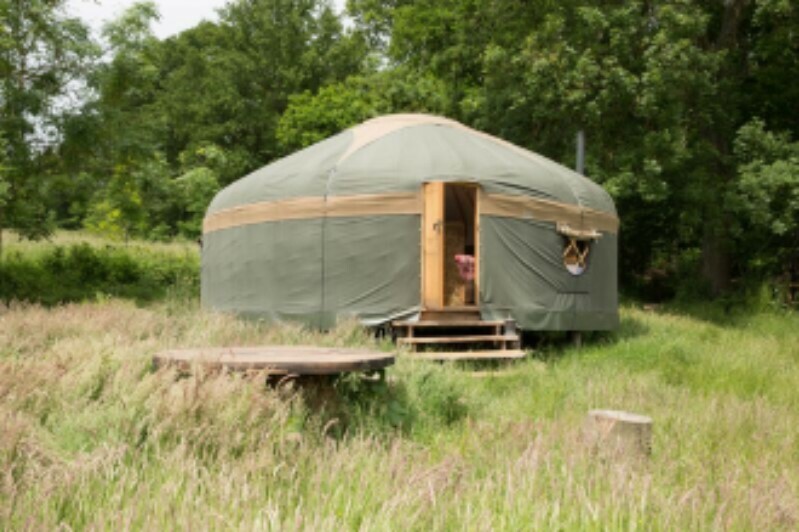 The luxury, eco-friendly yurt holidays welcome cyclists, walkers, corporate events, hen parties, couples, friends and families looking for sustainable accommodation in the Surrey Hills Area of Outstanding Natural Beauty. 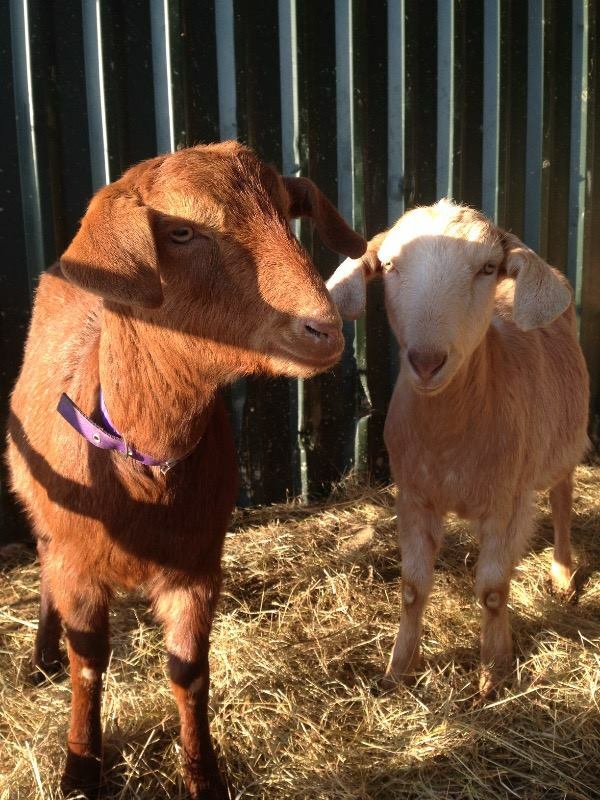 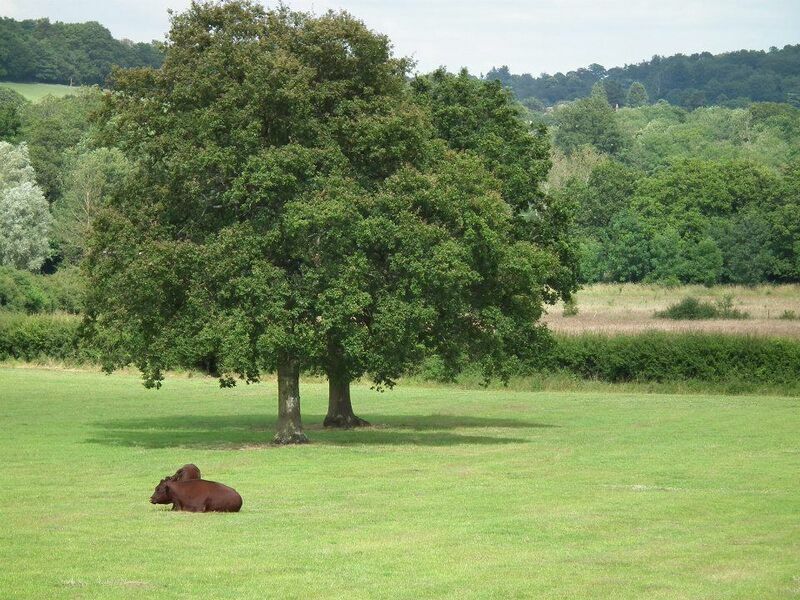 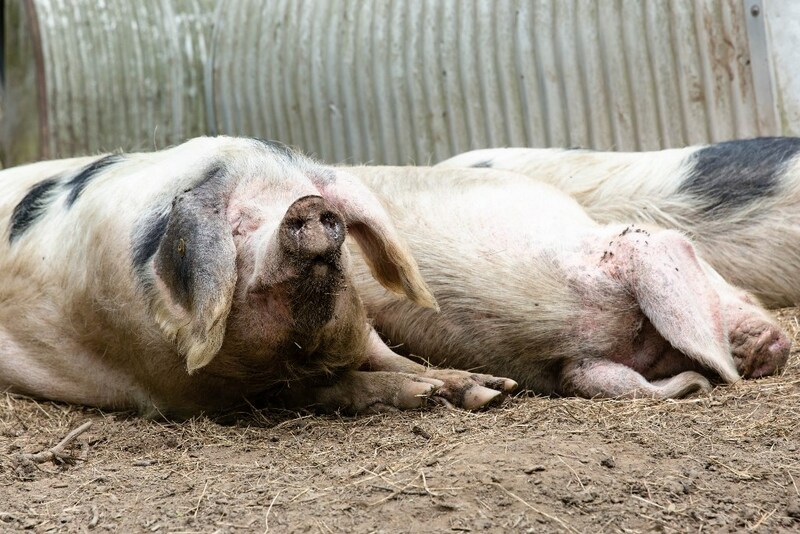 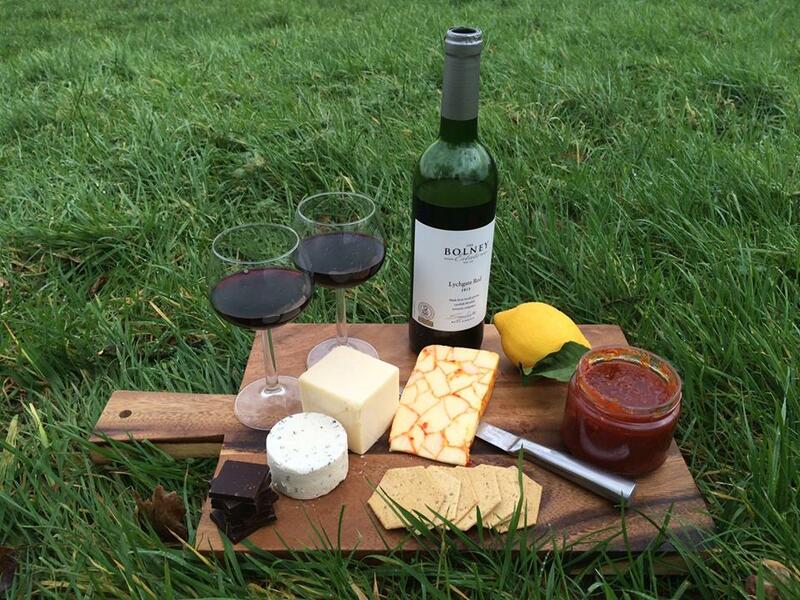 Nestled within a 15 acre working farm you can expect to meet Sussex Cows, Gloucester Old Spots pigs and chickens. 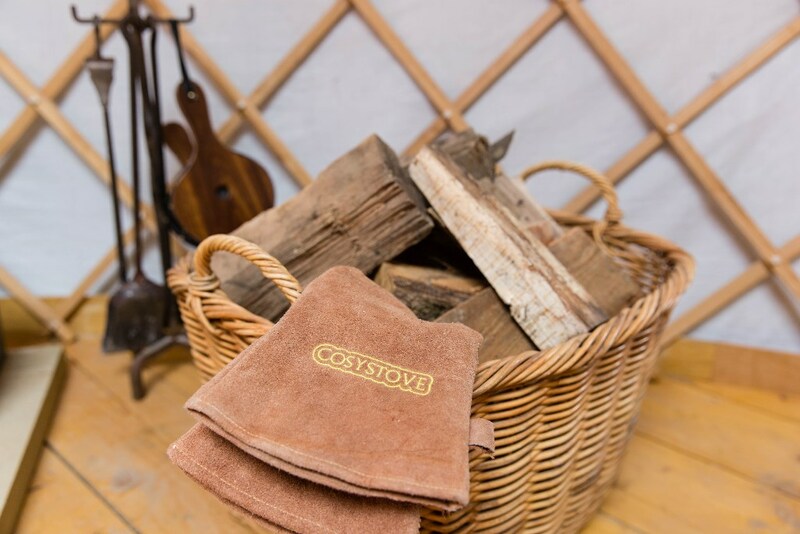 See the bluebells blanket the woodland in spring time, spot Jenny Wrens in the trees during a hot summer or toast marshmallows in front of our fire pit during the winter as the branches glisten with snow. 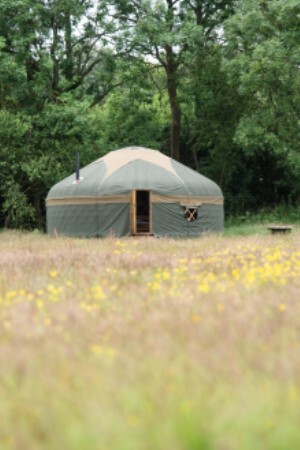 Surrey Hills Yurts makes the perfect escape whatever the time of year. 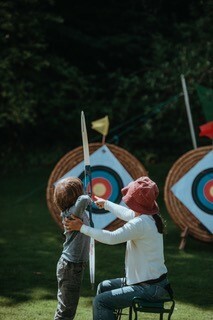 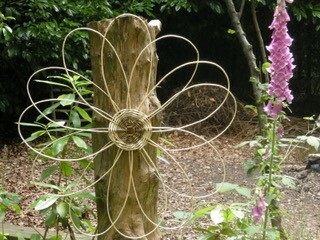 There are also a number of events and workshops available including cooking workshops, archery and foraging!